​Read our report about habitat suitability on the Central Coast for shellfish aquaculture here, an article about managing the herring fishery here, and a book chapter about conservation at global and local scales in marine social-ecological systems here. The Marine Planning Partnership (MaPP) initiative is a partnership between the Province of British Columbia and 18 member First Nations. Using the best available science and local and traditional knowledge, they developed marine use plans covering more than 102,000 sq. km of BC’s North Pacific Coast. Stakeholders from multiple sectors provided input and advice. MaPP plans provide recommendations for key areas of marine management, including uses, activities, and protection. 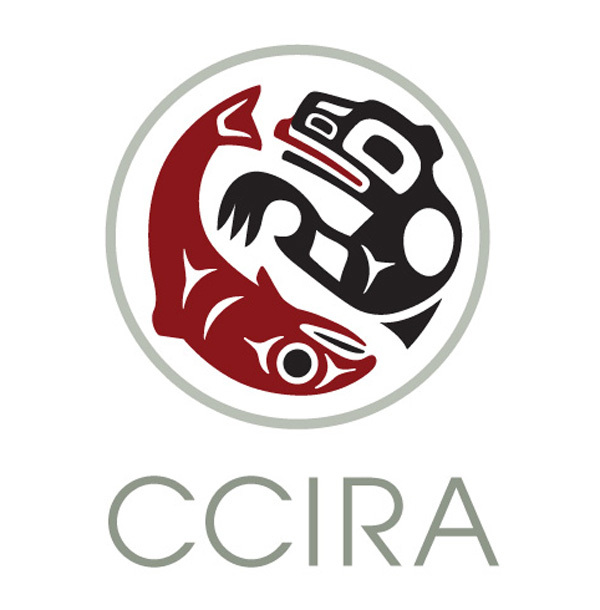 They inform decisions regarding the sustainable economic development and stewardship of British Columbia’s coastal marine environment. I am working with the Central Coast Indigenous Resource Alliance (CCIRA) and the Natural Capital Project to evaluate synergies and tradeoffs amongst marine uses and activities. Our work will help to implement the marine use plans, reducing conflicts, increasing resiliency, and identifying opportunities to conserve and restore key marine ecosystems, habitats, and species. MaPP plans cover an area slightly bigger than Iceland!